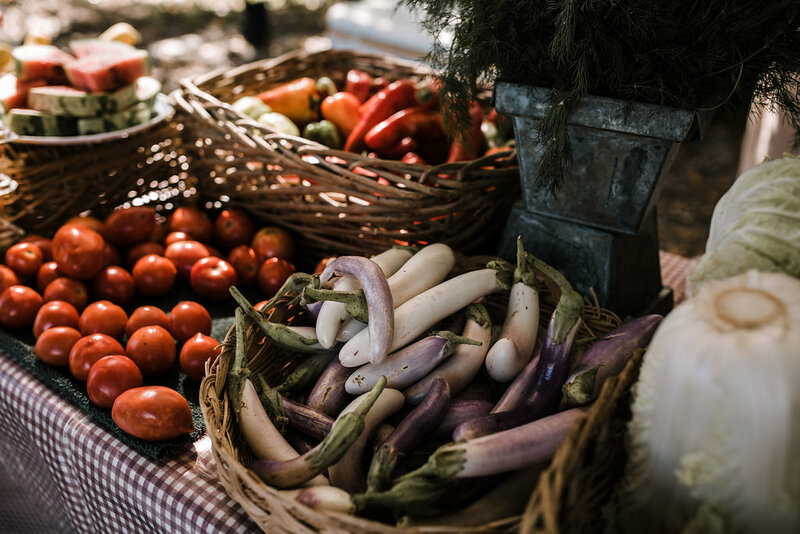 The Sunday Farmers’ Market is part of the community and we welcome your help and support! Getting involved is as simple as joining our mailing list to be aware of market and other food-related community events, but you can also volunteer your time or donate your hard-earned dollars for the good of the cause. We appreciate the relationships we have with our customers, your energy and your dedication to shopping with our local farmers and producers.  Remember to check out our calendar of events and help us spread the word about Sunday Farmers' Market.